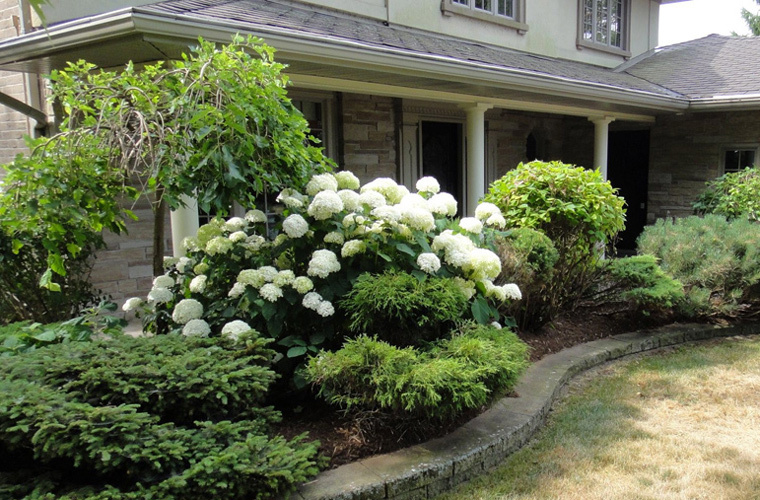 For most of us, beautiful landscaping & design is something we’re only able to have in our dreams. While the desire may be there, the resources are usually in short supply - whether it’s time, the physical limits of landscaping work or the ability to create a beautiful landscape design. 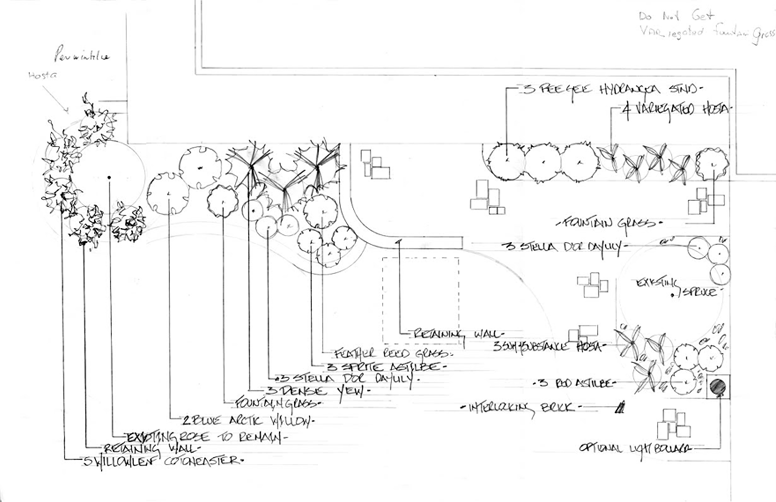 Our continuing education and excellence in landscaping & design work ensure we’re always prepared for your next project. 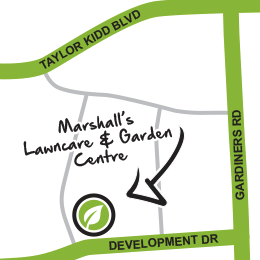 Marshall’s Lawncare provides the best landscaping Kingston has to offer. 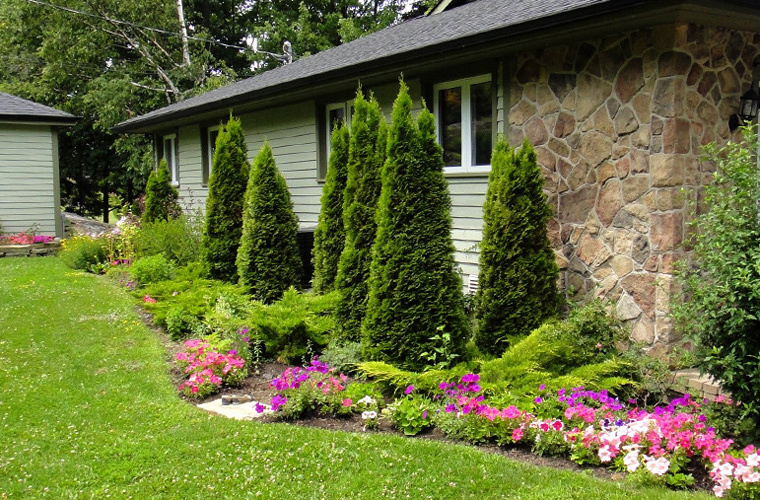 Decades of landscaping & lawn care experience combined with an organic love for our work means that we pride ourselves on our dedication to quality, affordable and earth-friendly landscaping solutions. There's almost nothing we can't do. 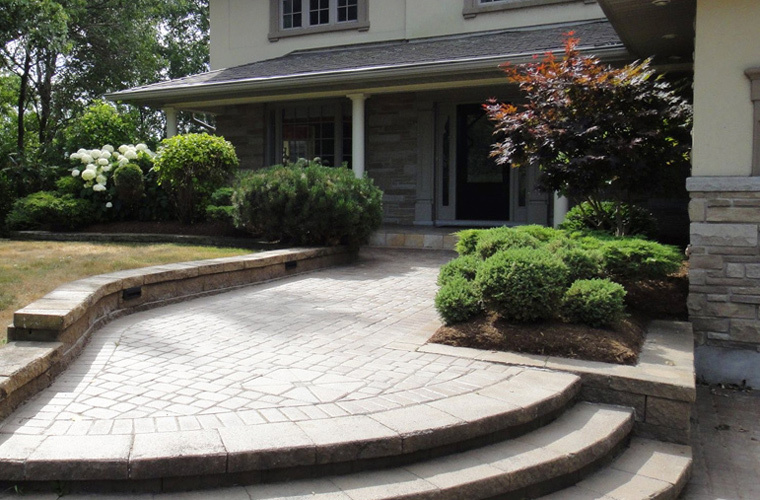 Home or office, our landscape professionals have the know-how, tools and products to get the job done right, and right on budget.